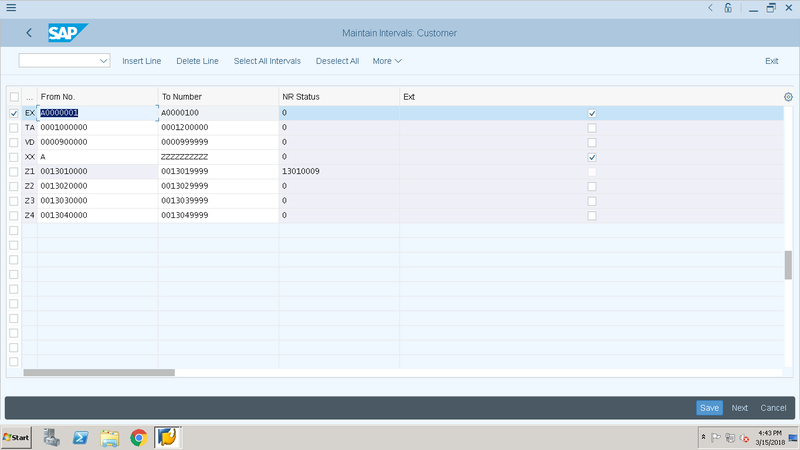 I would like to share with you a configuration for getting same number range for customer master and the business partner in SAP S/4 HANA. It might be many more link on same, But I would like to share this is in a simple manner. 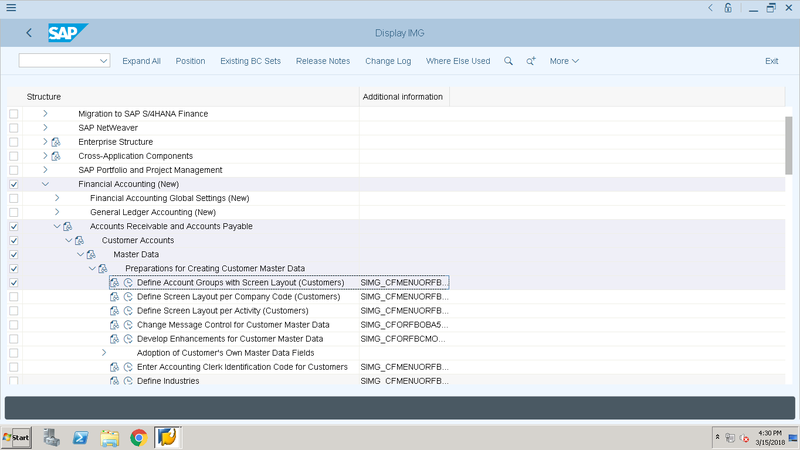 In the SAP S/4 HANA, the customer master transaction code has been obsolete with BP transaction. So all the Customer can create via BP Transaction. 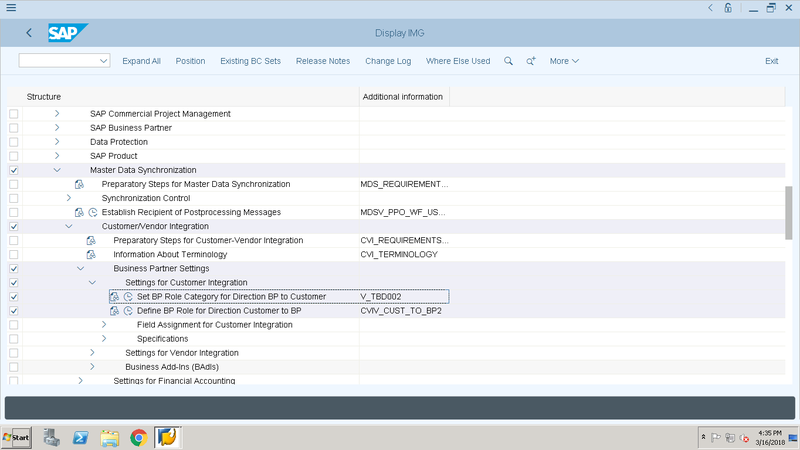 Configuration Steps: SAP ERP Setting for Customer Master. Step 1: Create Account Group for the customer by following below path. Create New Entries for your company and save it. 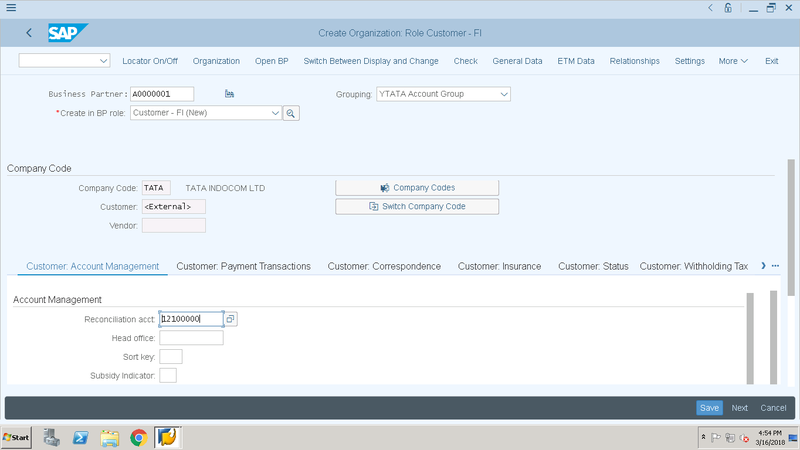 Step 2: Create Number Range for the Customer Account Group by following below path. Here you can create external or internal number range as per your business requirement. Note: As Here, in my system, I don’t have internal number range available for both the case, So In this example, I am using external number range. I am taking external number range for demo purpose. 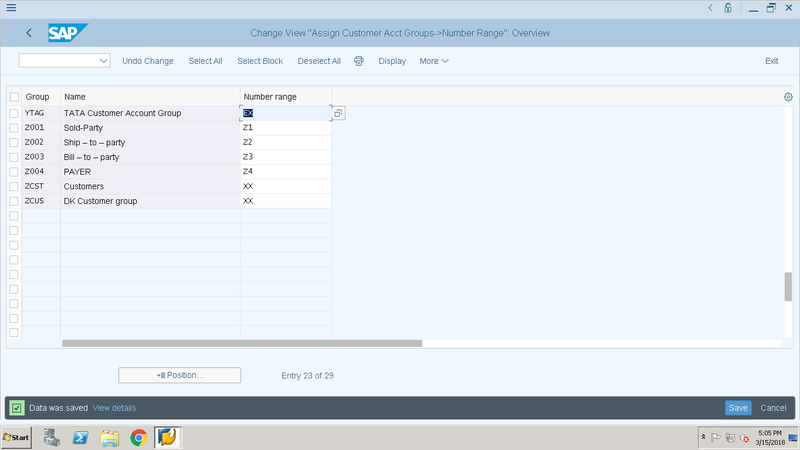 Step 3: Assign the Number Range for the Customer Account Group. 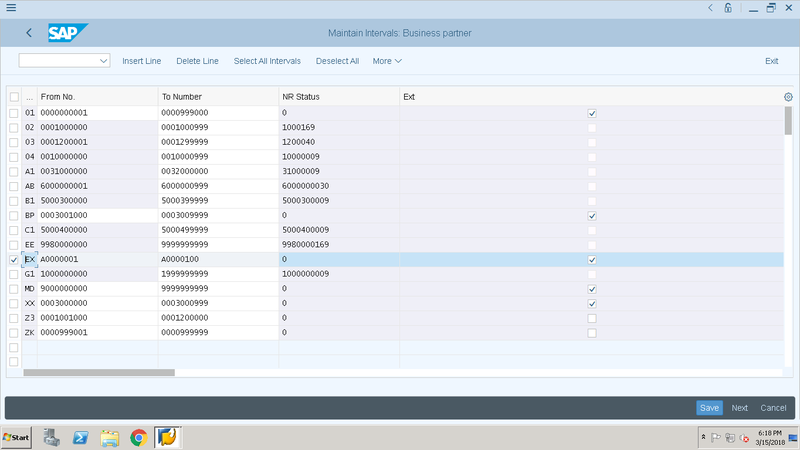 Configuration Steps: SAP S/4 HANA Business Partner Settings. Step 1: Define BP Role. 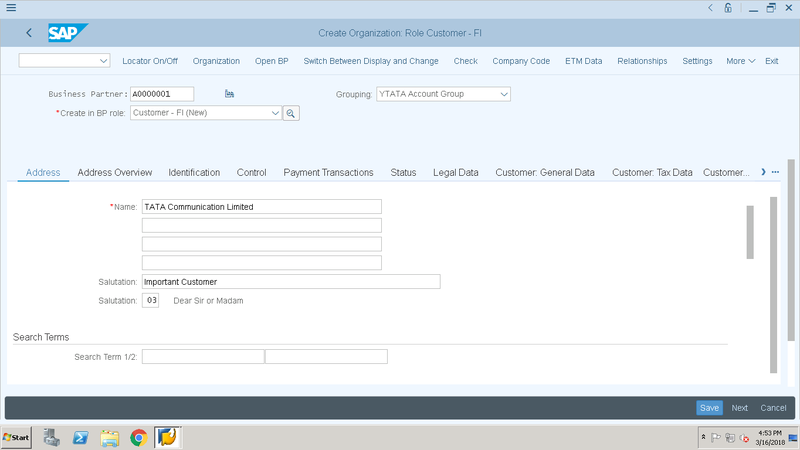 Standard Role for Customer is FLCU00 (FI Customer). Path: Cross Application Components –> SAP Business Partner –> Business Partner –> Basic Settings –> Business Partner Roles –> Define BP Role. Note: Before creating the BP role, user must need to create BP Categories and the same BP Categories, need to assign in the BP role. 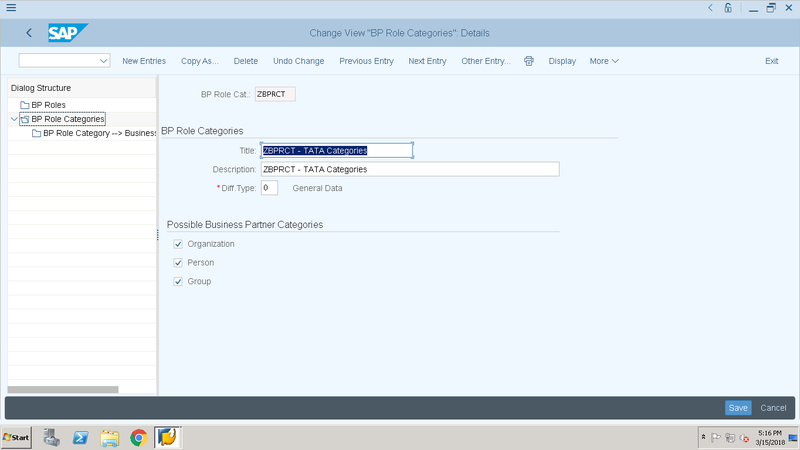 The above created BP Role Category, user need to assign in the BP Role as follow below. 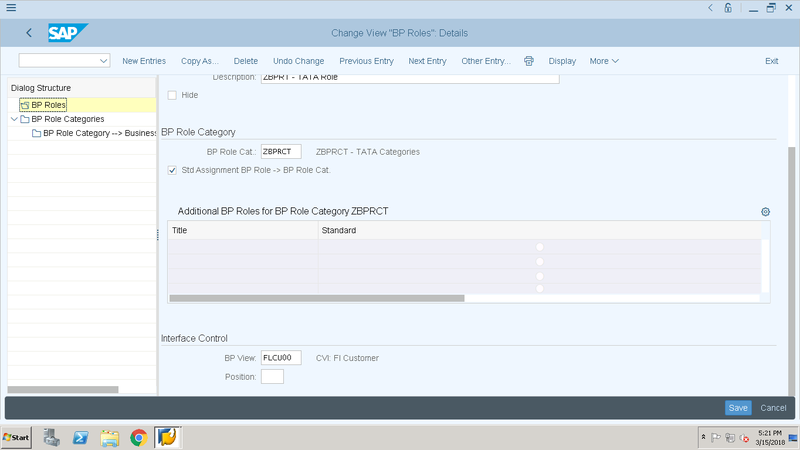 In addition, in BP Role, user need to assign, Standard BP Role View as follow below. Step 2: Define BP Number Range. I have created the same Interval with same number range. External Indicator will auto tick, as the number range interval we set as External. 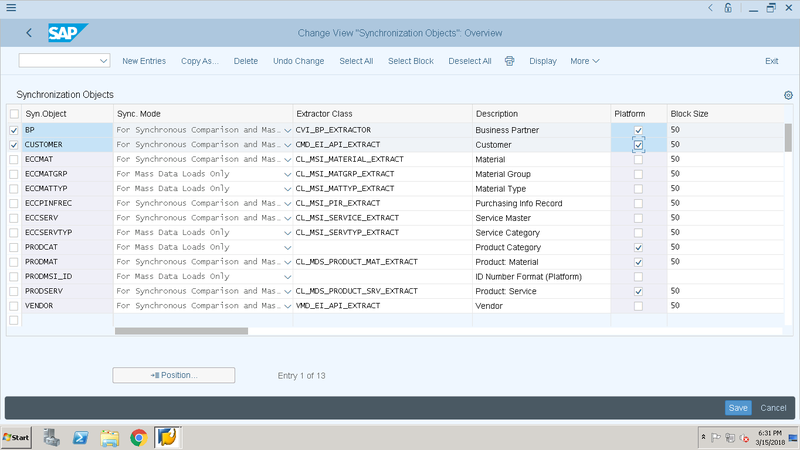 Configuration Steps: SAP S/4 HANA Business Partner Synchronization. Path: Cross Application Components –> Master Data Synchronization –> Synchronization Control –> Synchronization Control –> Synchronization Objects. Note: Do not change anything here, as it is standard functionality. Step 2: Activate Post Processing Office Requests (PPOs). 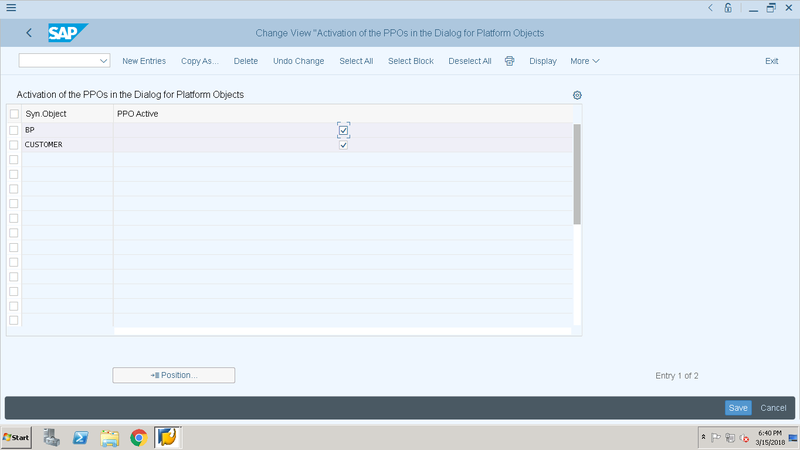 Path: Cross Application Components –> Master Data Synchronization –> Synchronization Control –> Synchronization Control –> Synchronization Objects –> Activate PPO Requests for platform objects in the dialog. 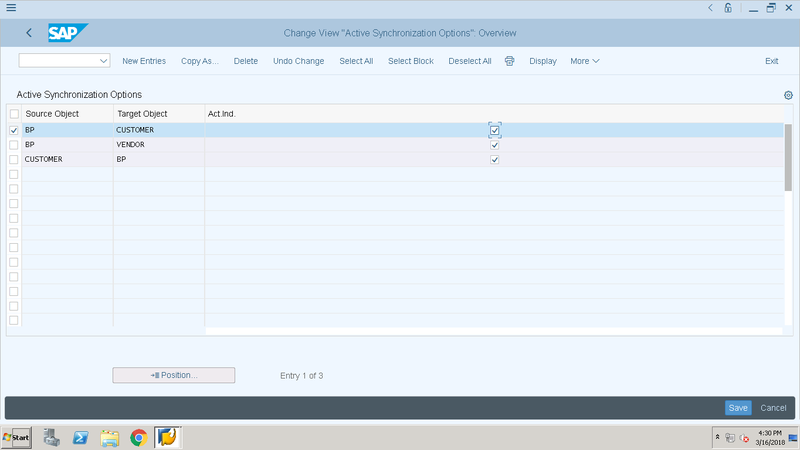 Step 3: Activate Synchronization Option. 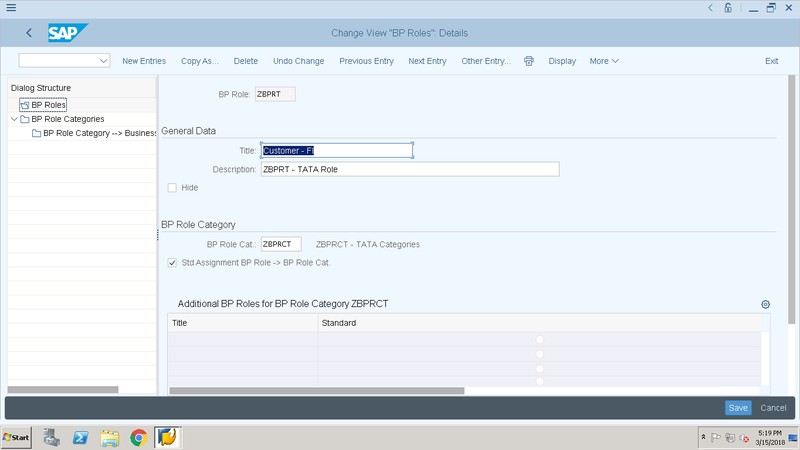 Step 4: Assign BP Roles to Account Group. Path: Cross Application Components –> Master Data Synchronization –> Customer/Vendor Integration –> Business Partner Setting –> Settings for Customer Integration –> Set BP Role for direction BP to Customer. New Entries and save it. Step 5: Define Number Range Assignment. Path: Cross Application Components –> Master Data Synchronization –> Customer/Vendor Integration –> Business Partner Setting –> Settings for Customer Integration –> Field Assignment for Customer Integration –> Assign Keys –> Define Number Assignment for Direction BP to Customer. 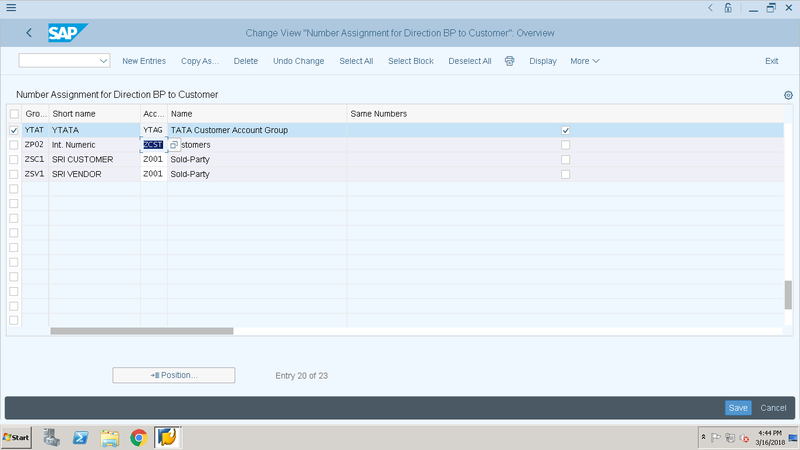 Here complete the configuration for both customer and BP having same number range. 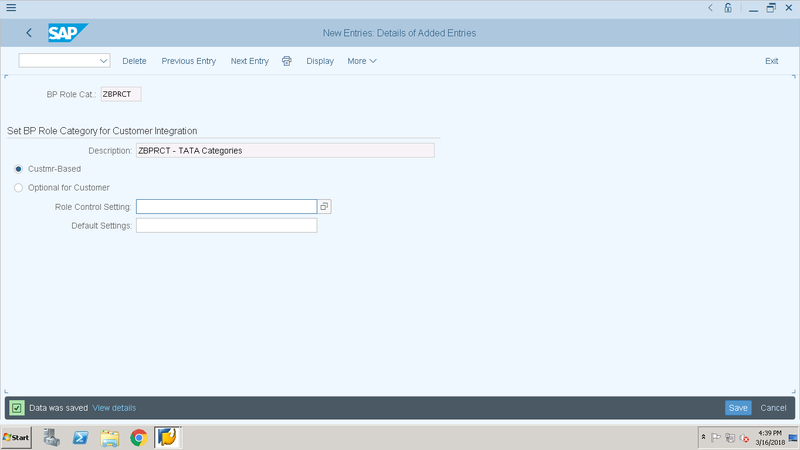 Now we can create master data and check the configuration. 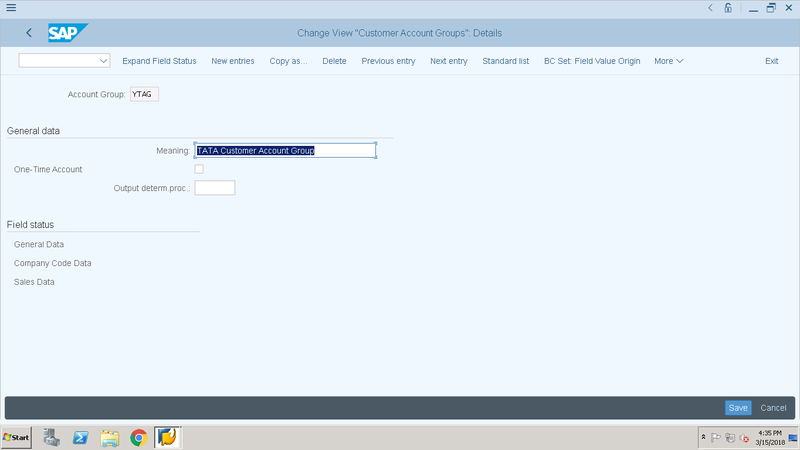 Note: The BP number will auto reflect under customer number, which will be reflect after saving the document. 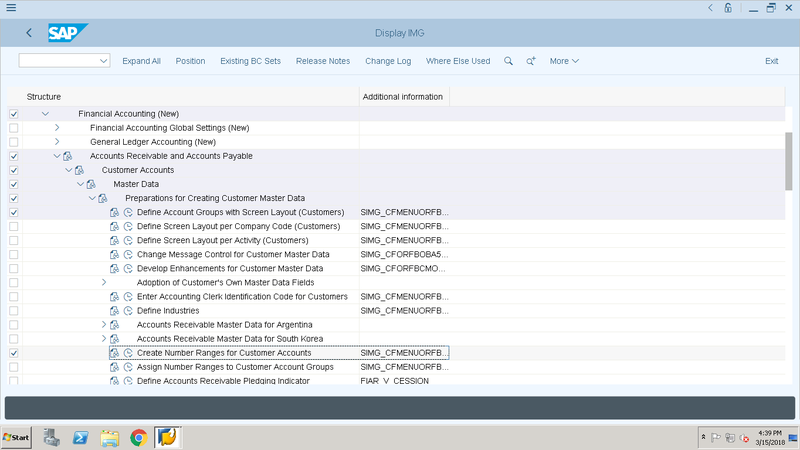 Once the customer created under finance role, then by using same transaction code, BP change the role to Customer and extend the customer to Sales Area Data Tab and save it. 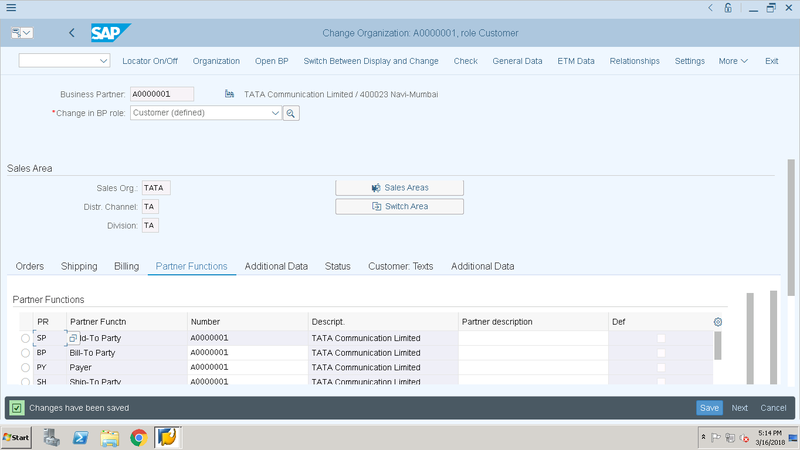 This completes the complete S/4 HANA Customer Master Delta Change. Thank you for sharing detailed information.